Last year's Halloween party was epic. 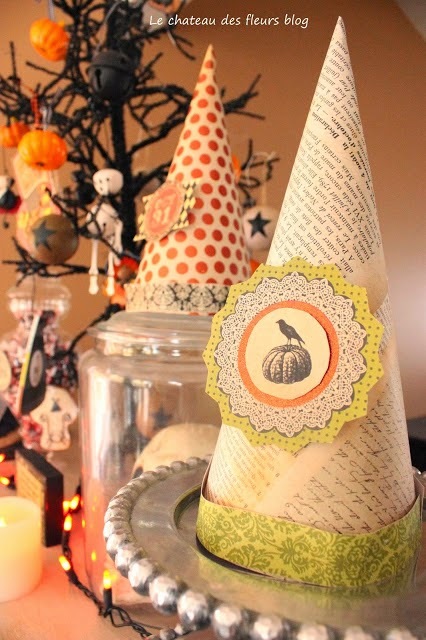 It was a Vintage paper craft Halloween party. My teenager and I had so much fun making all the paper crafts!